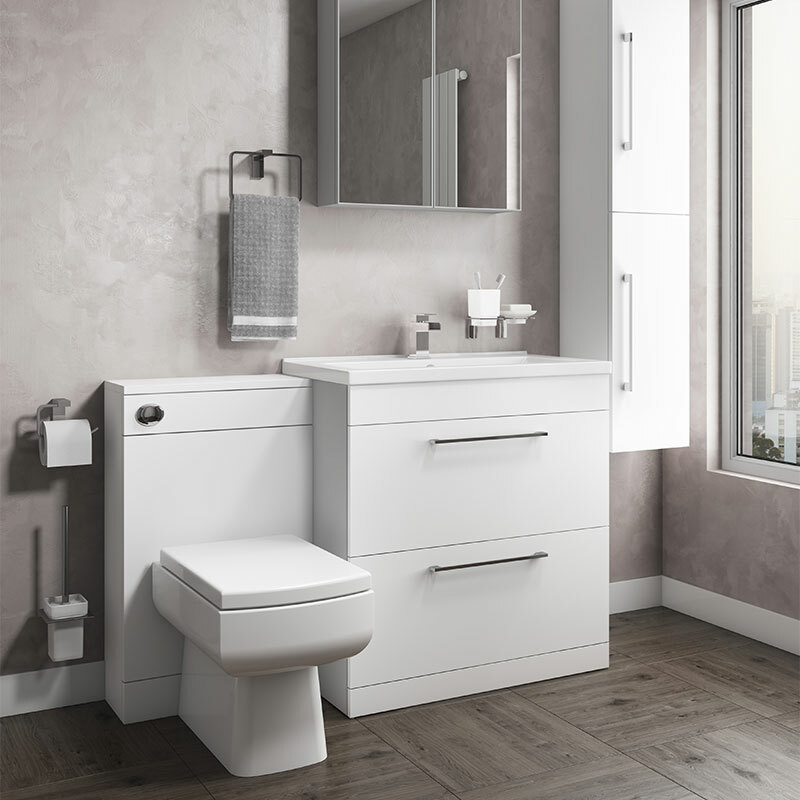 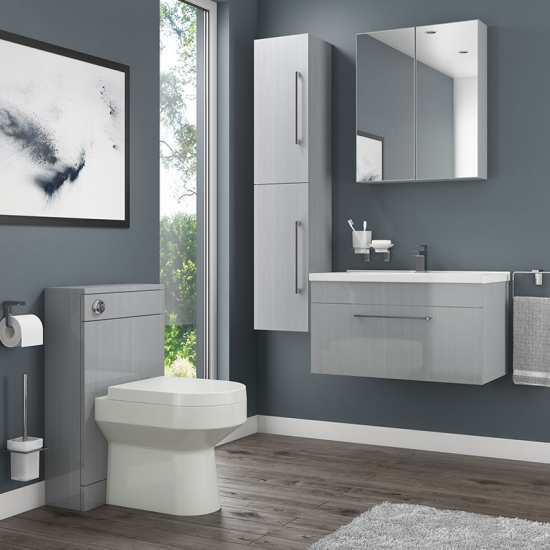 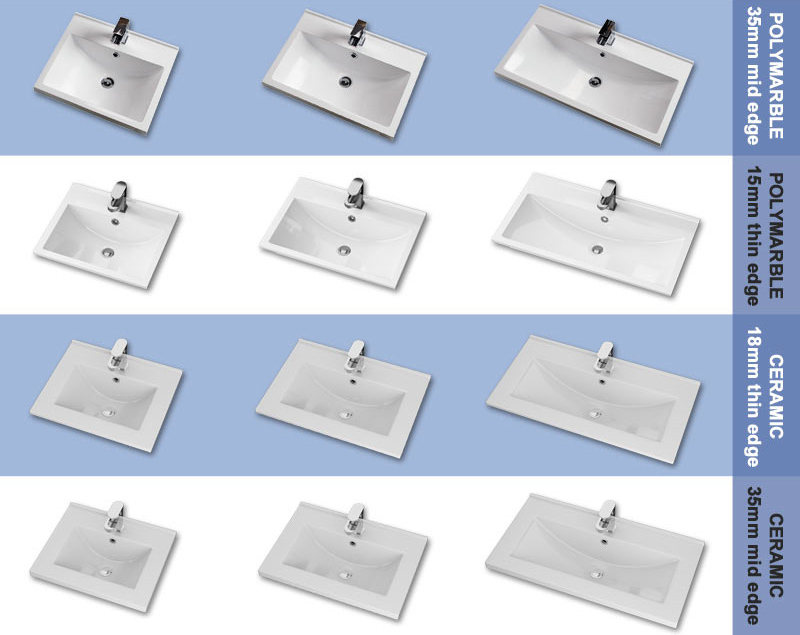 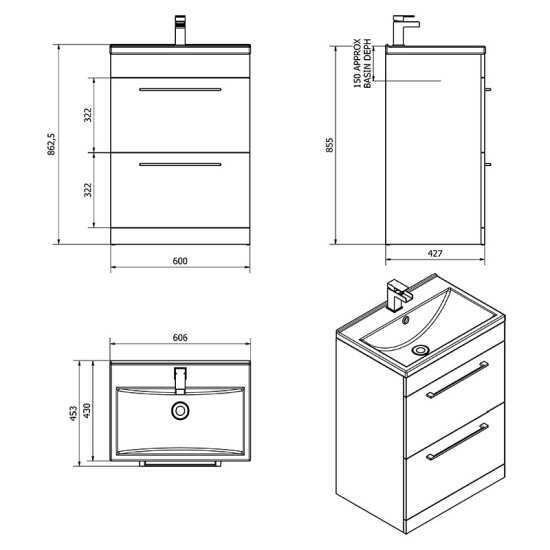 Quality basin unit with soft close drawers and choice of basins. 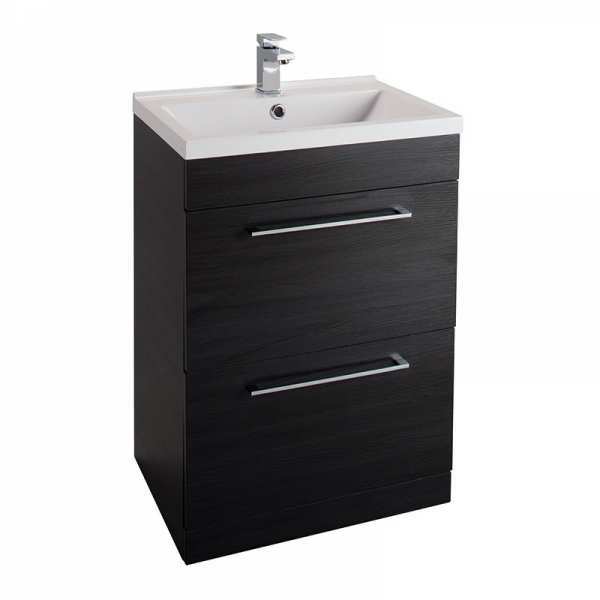 Suits standard mono basin mixer and waste - not included. 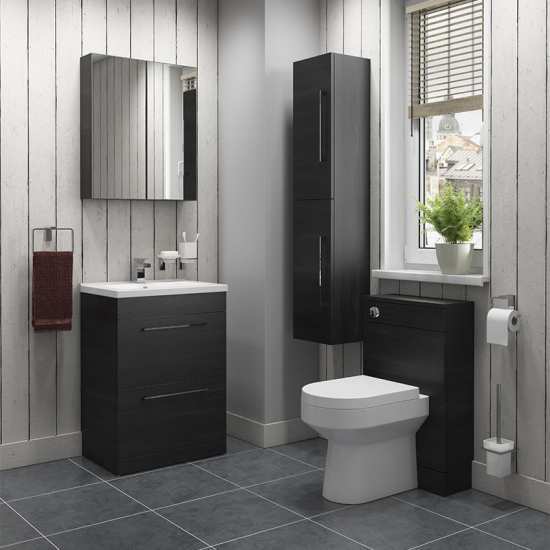 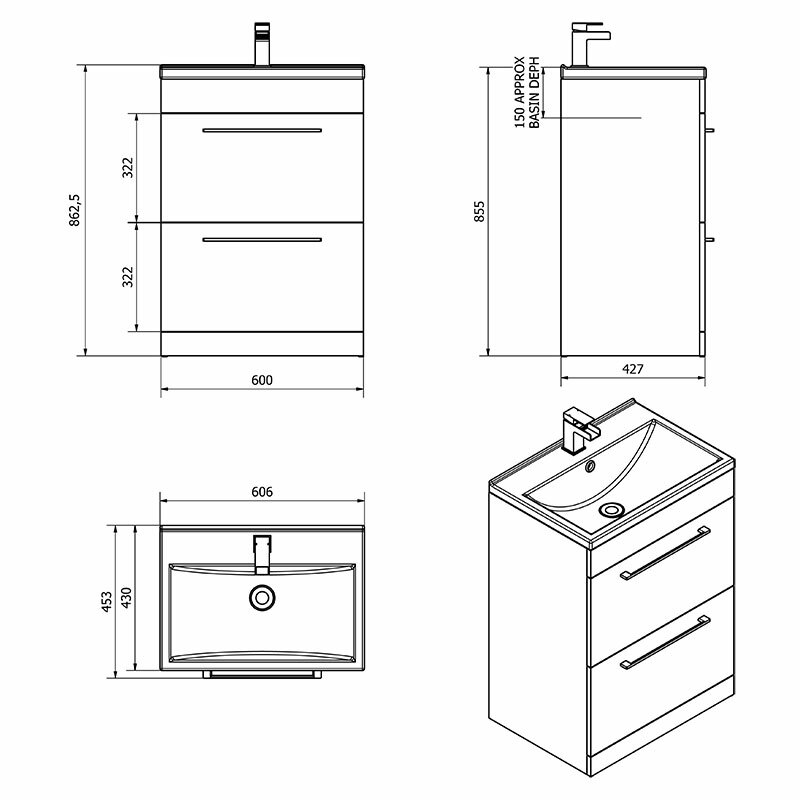 Black glass basins require an unslotted waste.